Iznajar is one of the classic white towns of Andalusia. Perched high on the scorched hillside overlooking a beautiful blue reservoir, a wander through it's steep cobbled streets is a step back to older ways. This was a trip aimed at relaxation, staying with family at a villa in the hills of the Iznajar region of Cordoba. 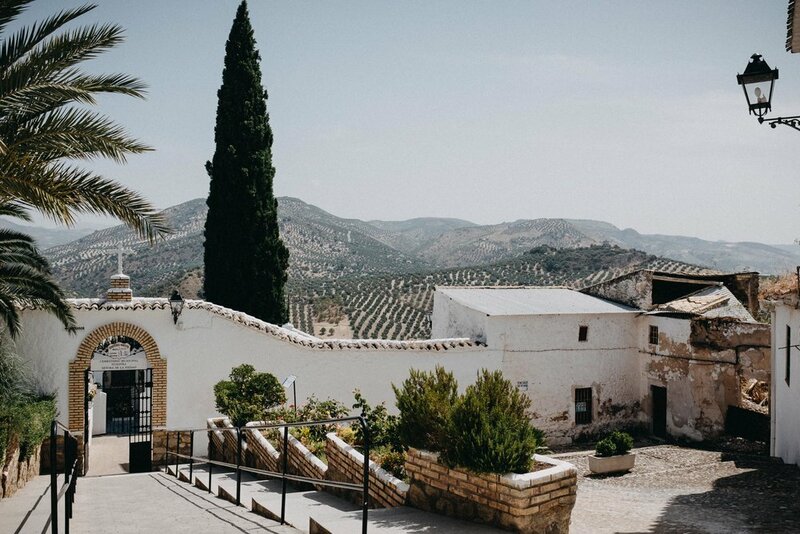 The area typifies the landscape of Andalusia, sand coloured hillsides covered with olive groves, white pueblo's and farms dotted all around. 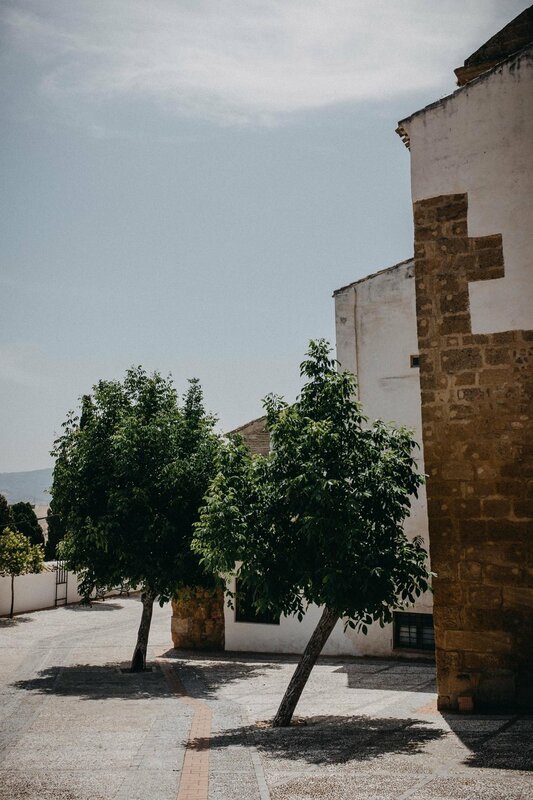 Our brief encounter with the village of Iznájar itself was a late morning wander through the streets and up to the castle which sits at it's highest point (pretty darn high). The village somehow clings on to the steep hillside and circles it on all sides. The narrow streets and pavements rise steeply up to the castle and on a warm day make the walking pace relaxed. Having dragged ourselves away from the cooler option of a day at the poolside we spent around an hour following the winding streets to see what the town had to offer. The 1,200 year old castle ruins were our first destination and the area was incredibly quiet, save for the workers tending to the castle itself. 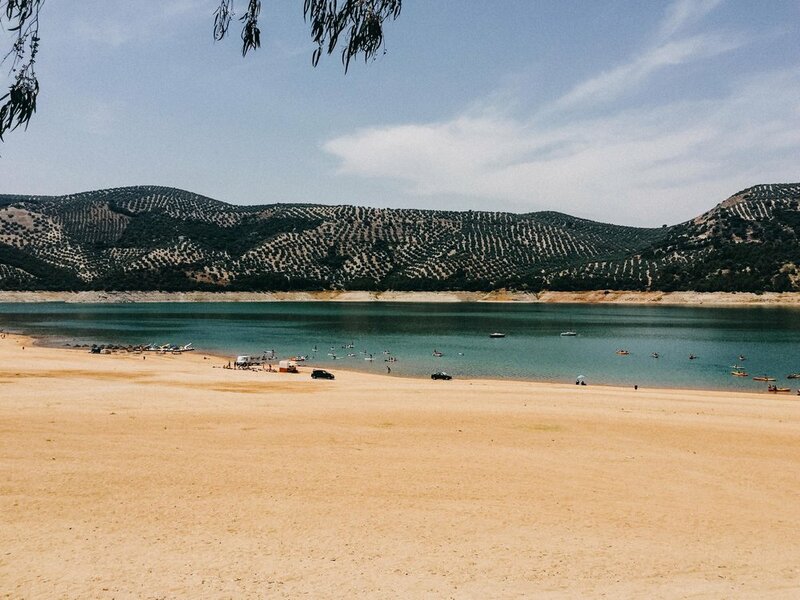 The views from the area around the castle and across the largest reservoir in Andalusia were particularly stunning. The body of water stretches 30km and feels like an inland sea with it's deep blue colour reaching out into the distance and providing a strong contrast against the burnt orange of the hillsides. I love the feel and identity of these pueblo blanco's (white villages) many of which were established by Arab settlers with castles constructed at the very high points to dominate the landscape. It is a transportation back in time to see a village where life is still so vibrant and it's position in the landscape remains despite the challenges of life on such steep and narrow streets. Scenes like this can only lead my mind to think of the Spaghetti Western films set in this landscape of barren hills and whitewash buildings. The blue of the water is different here. 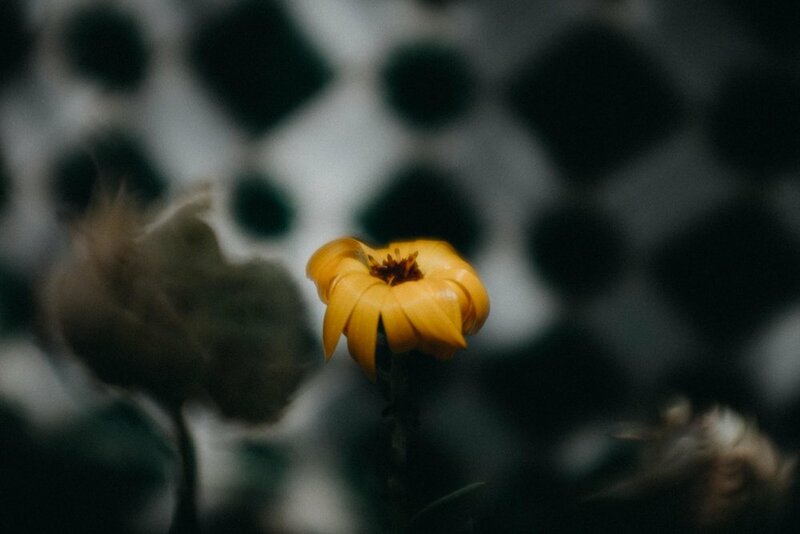 It's like it's that little bit brighter and bolder so as to tempt you against the dry land all around. I believe this is a Spanish Swallowtail Butterfly which came to rest in the scorching heat. Colourful plant life high on the hills of Iznájar. One of the steepest towns I've visited to date, the constant climbing up and around to this viewpoint in the swealtering heat was something of a challenge. Heading down towards another tier of this staggered town and towards the Plaza Nueva. I would guess leg strenth in this town is above average. Passing several beasutiful gardens perched around the castle grounds. Seeking shade in the gardens around Iznajar before heading back down the hill to the car oven. Looks cool but didn't really do much good getting up and down the hills around these parts. Not many inland towns have a local beach but imagine life without somewhere to cool off round here. Having left Iznajar behind we headed for the nearby town of Rute to hit up the supermarket and wander the local squares. The hottest of days were made bearable by the pool, but of course there had to be some competition involved. Racing a childs inflatable as a time trial it was! Decorations back at the Villa. I hear there is a town in Spain which paints itself this blue colour to celebrate the Smurf's. This is not that town, but perhaps this is a small tribute. We were lucky enough to be staying in a beautiful villa, peacefully tucked away in the hills. Nothing special to see here, just the scene where much of this trip was set in the shade of the trees overlooking endless olive covered hills. Such tree cover has never been so welcome and essential to keep the beating sun in check. Looking out over the hills and the isolated white farm houses. Listening to the rattle of the watering machines as the sky went a light shade of pink to end the day.